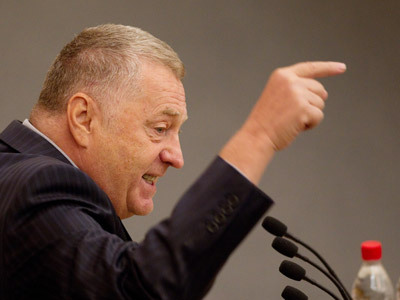 The Liberal Democratic faction has called for drastic constitutional changes in executive and legislative powers. ­The main point concerns the formation of the executive branch. Their proposal is that the Prime Minister as head of the executive should be elected by the people. 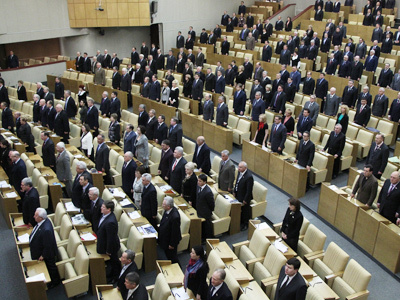 Lib Dems also suggest giving up the practice of approving a Prime Minister’s candidature by the State Duma. In their opinion, the task of the lower house is to tell the cabinet head which of the ministers performed well and which can’t cope with their responsibilities. However, they do not detail which role is assigned to the President in this case. 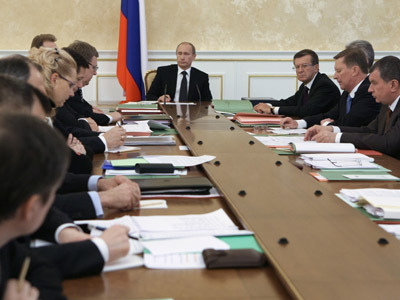 Currently the Prime Minister is appointed by the President and approved by the State Duma. In addition, the party insists on the provision that that the head of the executive cannot be elected for more than two terms in their lifetime. 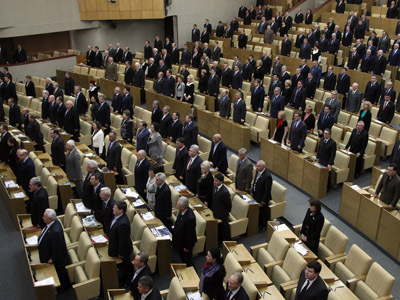 As for the parliament, the Lib Dems propose to abolish the upper house, the Federation Council. They also believe that laws should be passed by a qualified majority (two-thirds of the votes) rather than a simple majority (more than half of the votes cast), as is the case now. The faction says the proposed amendments reflect new realities in the country and should be made as soon as possible. For this purpose, they have called on the adoption of the new law “On the Constitutional Assembly”.